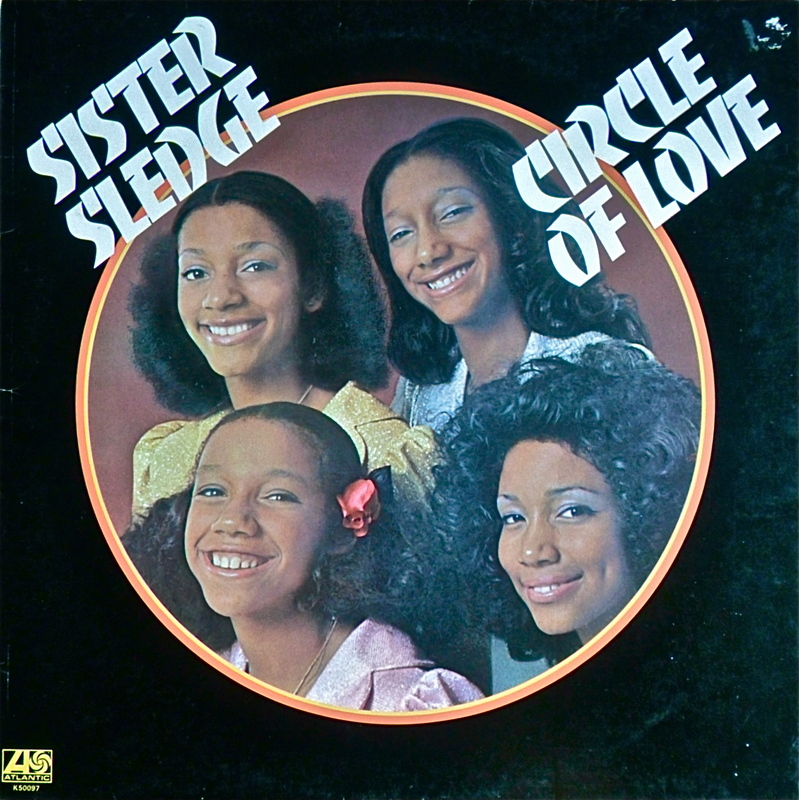 Since Messers Edwards and Rodgers prized a cool, almost mechanical vocal approach, the Sisters’ later, very popular Chic Organization-produced Lps, effectively disguised what fabulous soul singers they were. Featuring surprisingly tough music and, given their tender ages, remarkably mature singing, the Sledges’ strong, well-programmed début seems to have had a lot of care and attention lavished on it. Touches of Philly Soul colour proceedings to dramatic effect. 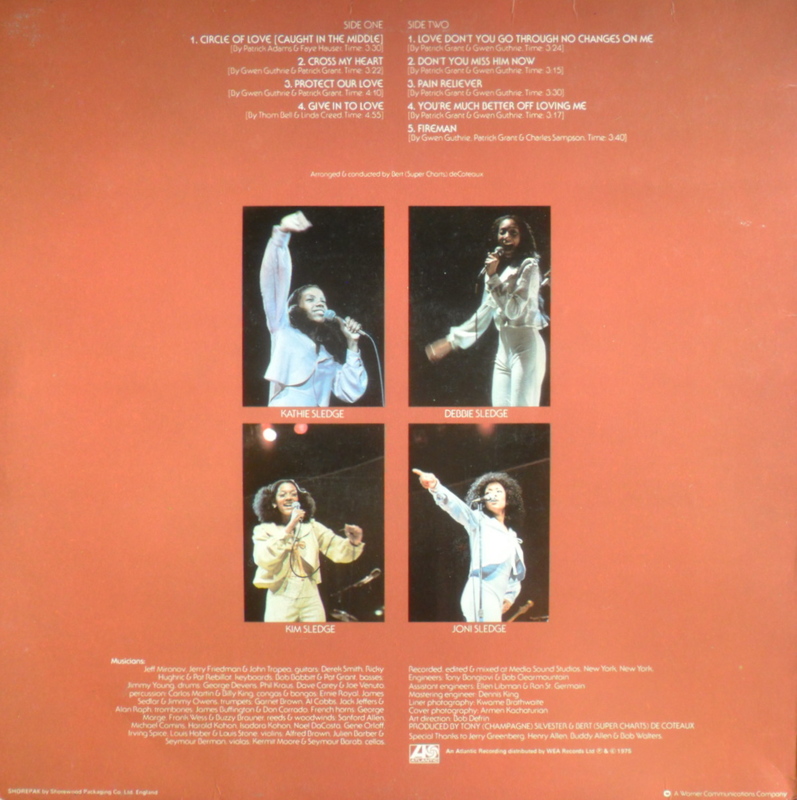 If early period soul-disco is your thing, buy with confidence–What a great record! From the same pound-a-piece batch as the Eno below.